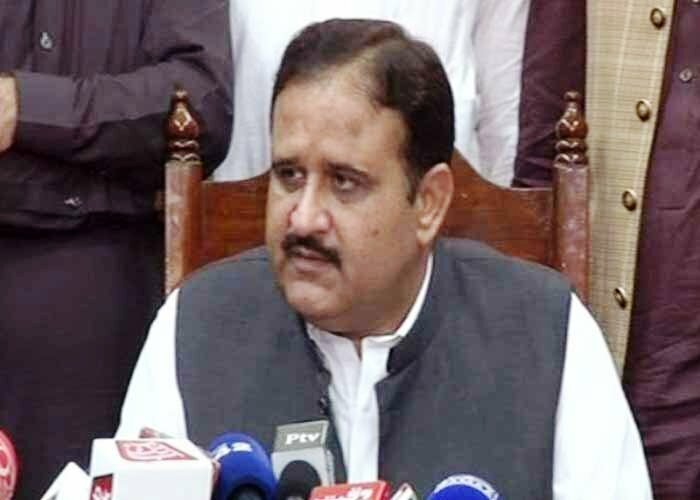 ISLAMABAD: Punjab Chief Minister Usman Buzdar has said a commission has been formed for depoliticizing the provincial police department. Corrupt practices in the department would be eliminated and public access to police officials would be made easy, he said while talking to media persons here outside the Supreme Court. 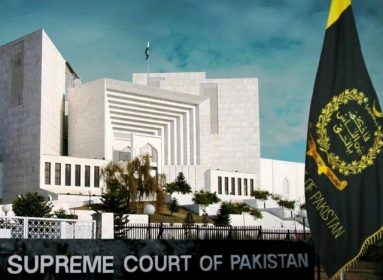 To a question, Buzdar said he would not comment on the transfer of former District Police Officer of Pakpattan Rizwan Gondal as his case was sub judice. He said committees had been set up on different issues. After threadbare discussions, planning would be made to resolve all the matters, he added. 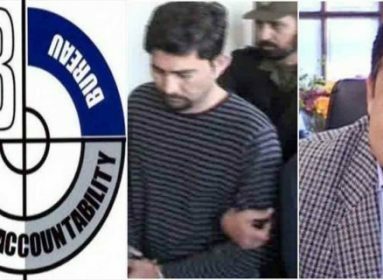 The chief minister, who earlier appeared before the Supreme Court in Pakpattan DPO’s transfer case, said he believed in the rule of law and respected the courts, which was evident from the fact that he was standing there. Whenever summoned, he would again appear before the court, he added. Responding to another question, the chief minister said the government was committed to implement its 100 days agenda. The let the government implement the agenda as it would clear the doubts of those who were raising questions over its performance, he added. 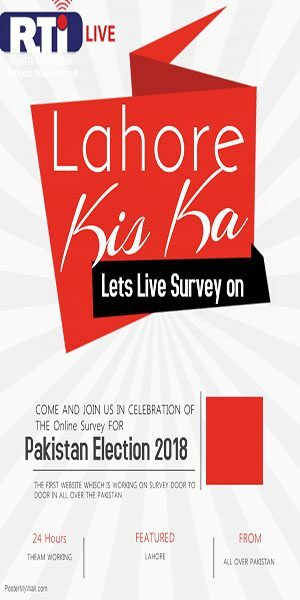 On May 2, akistan Tehreek-i-Insaf (PTI) presented a plan it intends to implement in the first 100 days of government, (if they were voted to power). “We have learnt a lot from PTI’s government in KP. This 100-plan reflects the path my party will follow after coming to power,” Imran Khan had said. 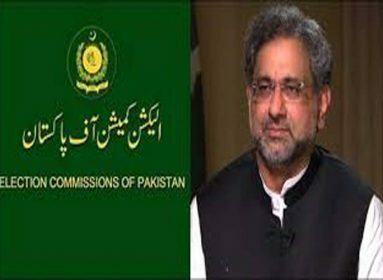 Mr. Khan said billions of rupees have been siphoned off with those behind the plundering of the national exchequer not being held to account.